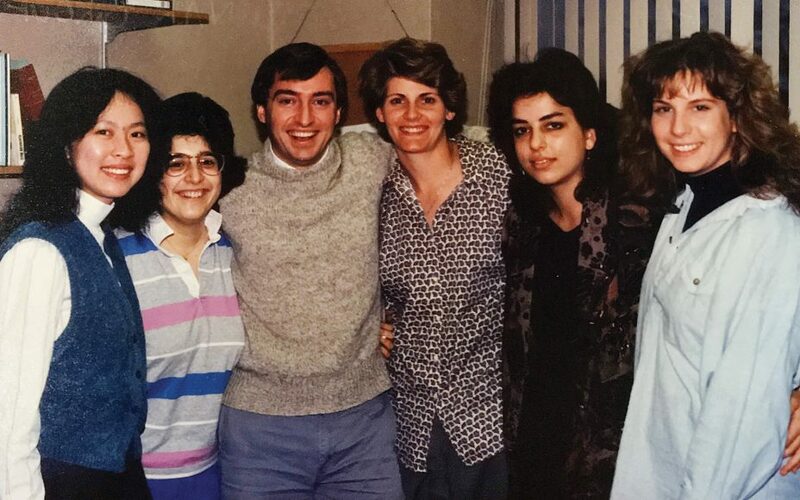 As BC Law’s clinical programs celebrate fifty years, alumni relive the memories and share the stories of the cases and clients who changed their lives. 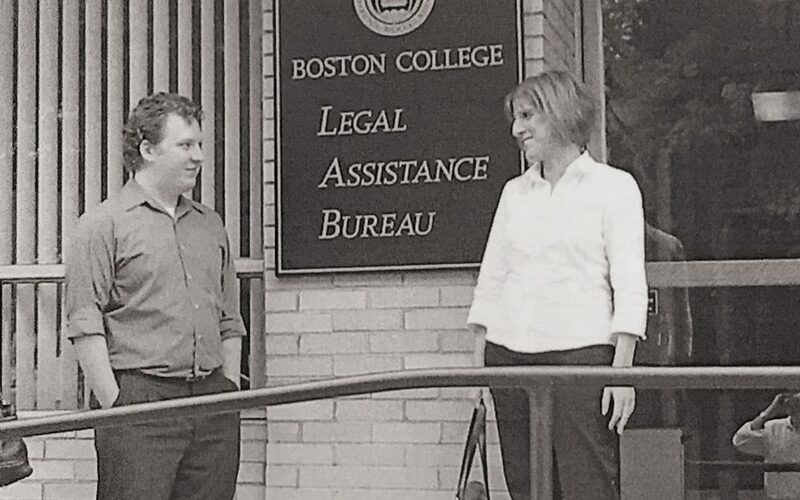 Founded ed in 1968, the Boston College Legal Assistance Bureau (LAB) is the law school’s first and oldest clinical program. It started on the fringes, as fifteen law students felt the call to use their fledgling skills to help marginalized people at risk of losing access to food, shelter, and medical care. Learning law by doing law—how powerful! For each student, there was nothing more profound than legally representing a flesh-and-blood human being whose welfare depended on your own skill, dedication, creativity, and hard work; nothing more nuanced than facing a real-life dilemma of professional ethics; nothing more eye-opening than witnessing the dire lives of the poor; nothing more terrifying than rising as the youngest, least experienced person in the courtroom. 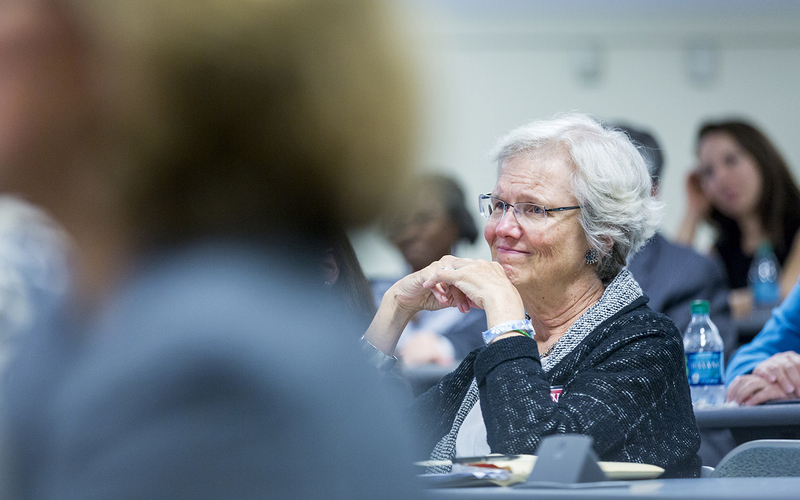 Over five productive decades, LAB’s clinical professors, through their potent camaraderie, developed a masterful pedagogy. They deconstructed the stages of legal representation, and formulated a curriculum. They earned a national reputation as experts in clinical law teaching. LAB became a national model. As LAB transitioned to the mainstream, it moved first to accessible offices on Crescent Street in Waltham, and then, in 2014, into an on-campus suite known as the Center for Experiential Learning. Today, the Center is home to no fewer than ten clinical education programs. It was LAB that blazed the trail. 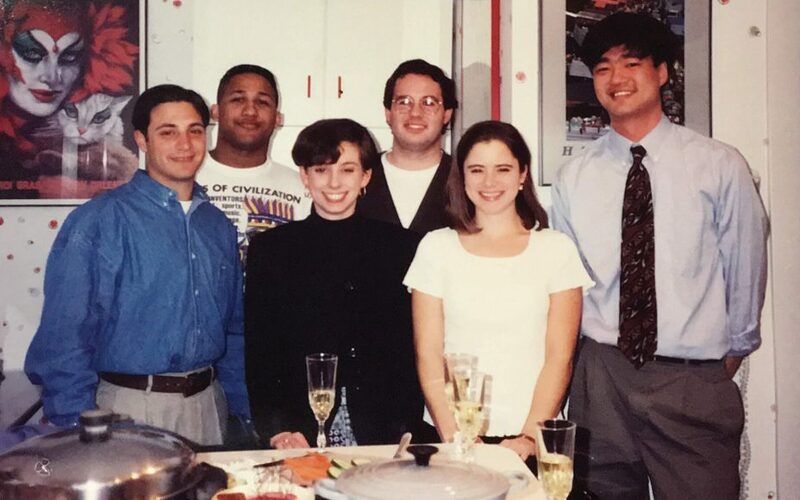 Celebrating 50 Years of LAB: View the story and a slideshow chronicling the November 2 Founders Lunch and alumni storytelling sessions here. 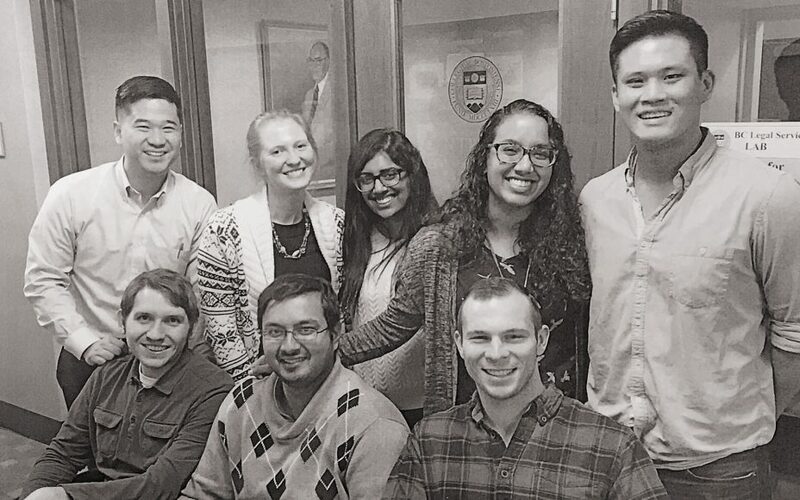 1967-1968: Called to provide legal services to the poor, five third-years and ten second-years become student attorneys at the Harvard Legal Aid Bureau. Goal: establish a similar bureau at BC Law. 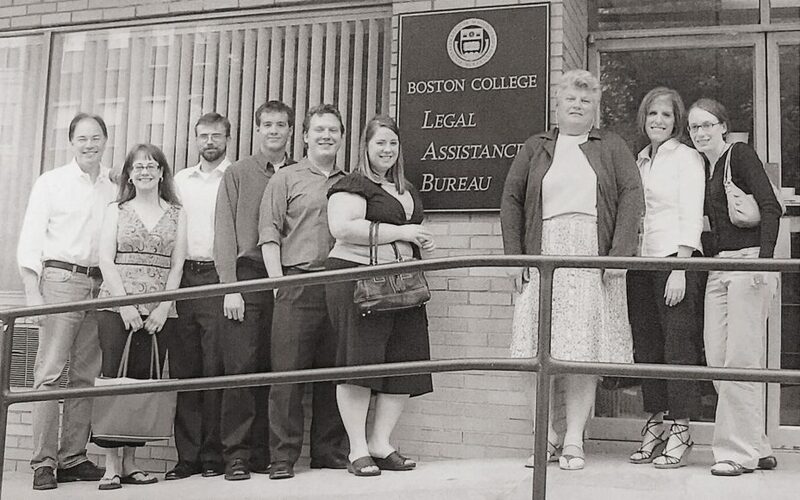 1968: Students incorporate as an independent entity the Boston College Legal Assistance Bureau (LAB). The student-run organization operates in an old firehouse in Waltham, Mass. Clinical legal education officially begins at BC Law. 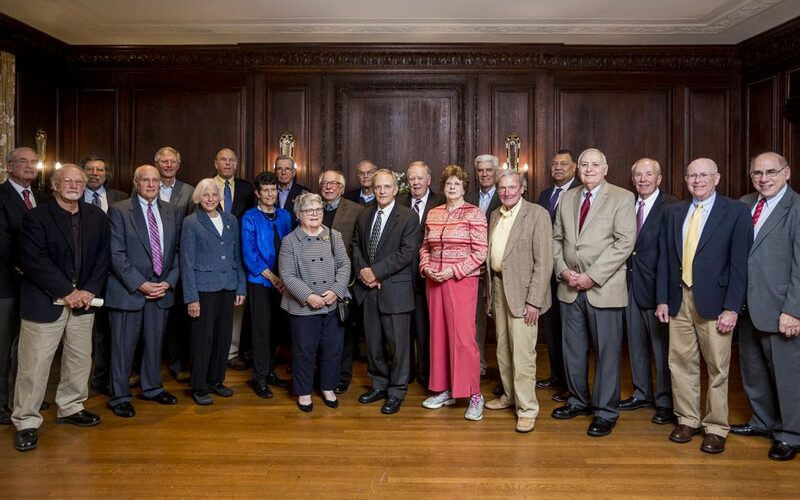 1968–1969: LAB completes its first year, with forty-six student members and a half-time consulting attorney. 1970: LAB students file their first class action suit (for truth-in-lending violations) in federal court. 1971: Clinical law practice and academics merge as Professor Buzzy Baron offers LAB students the three-credit seminar Law in Action. 1971: The Council on Legal Education for Professional Responsibility grants LAB $27,000 to hire a full-time staff attorney and secretary. 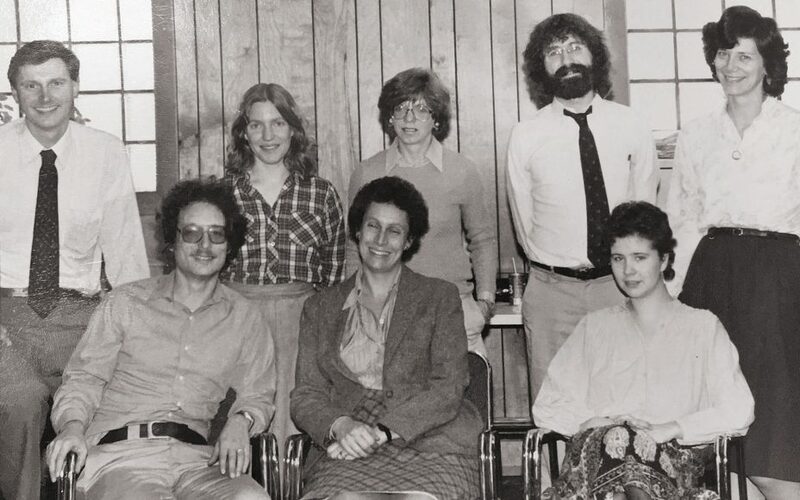 1975: LAB becomes a civil law-only clinic as its Criminal Process section moves out of Waltham to the Law School and becomes a separate program. 1975–1976: Second-year law students are given course credit for participating in LAB and taking a Lawyering Process class. 1975–1977: Third-year LAB students are offered a course in Advanced Lawyering that focuses on law reform. 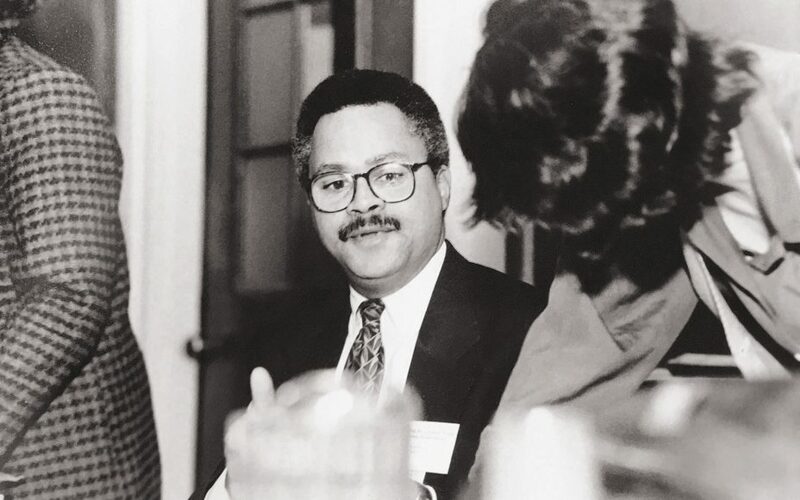 1979–1980: The Law School approves one tenure-track faculty to serve as LAB director and tenure-track positions for the Criminal Process Clinic and Urban Legal Laboratory (ULL) Externship Program. Mark Spiegel is hired as director of LAB, Bob Bloom as director of ULL, and Jennifer Rochow as director of the Criminal Process Clinic. 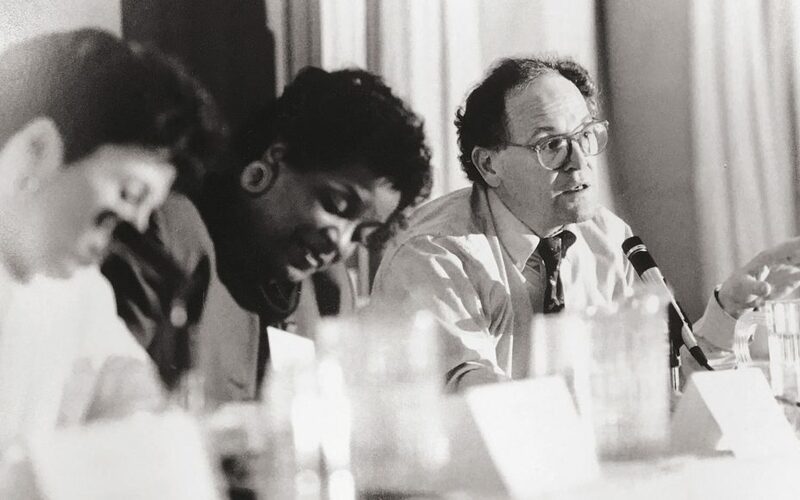 1975–1979: With help from grants from the Department of Education and Greater Boston Legal Services, LAB hires faculty dedicated to clinical legal teaching, including Carol Liebman, and, in a powerful and unusual innovation, a social worker to assist law students in understanding and better representing their legal aid clients. 1981–1982: LAB moves from the firehouse to 24 Lexington Street, Waltham. 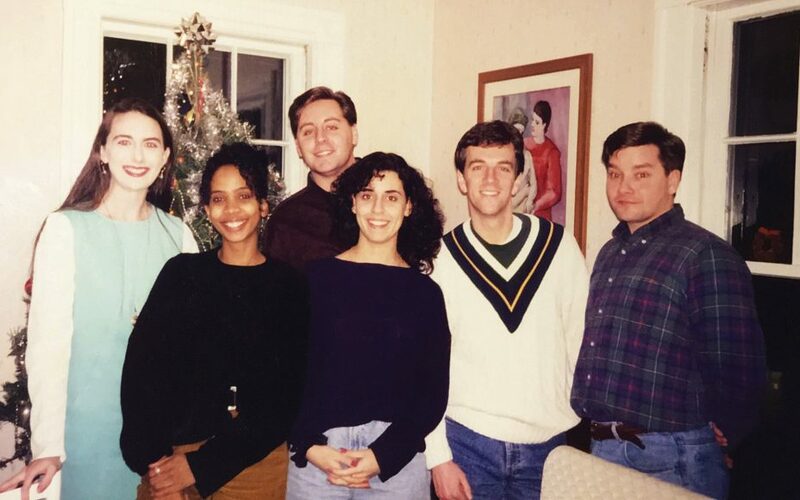 1985: LAB’s supervising attorneys—Alexis Anderson, Carol Liebman, and Paul Tremblay—get contracts with the Law School. LAB becomes a full-fledged teaching clinic with faculty dedicated to supervising, teaching, and scholarship. 1984: LAB and the Lawyering Process course merge into a one-semester, eight-credit course to accommodate more students. 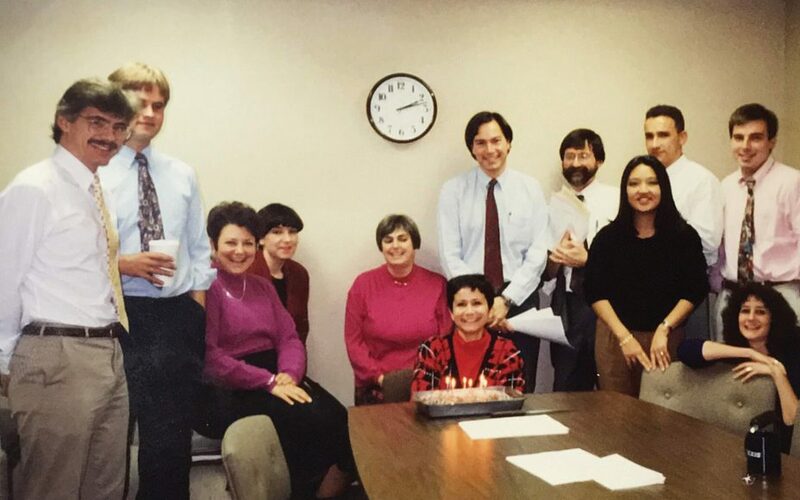 1986: LAB moves to professional offices on Crescent Street, Waltham. 1990: Alan Minuskin joins the LAB faculty. LAB adds a course and clinic: Women and the Law, taught by Leslie Espinoza Garvey. 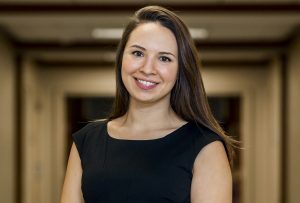 Students handle family law cases; seminar readings focus on feminist jurisprudence. 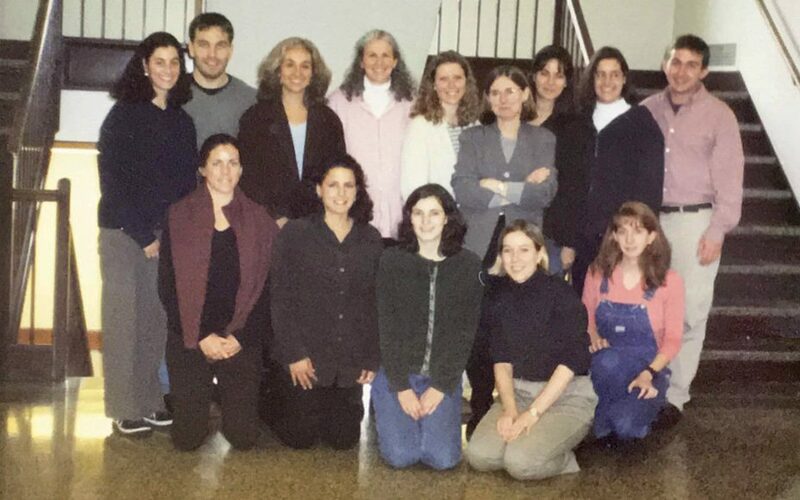 1995–1997: Dan Kanstroom launches the Immigration & Asylum Project (now the Immigration Clinic taught by Mary Holper). Evangeline Sarda joins the Prosecution Clinic. 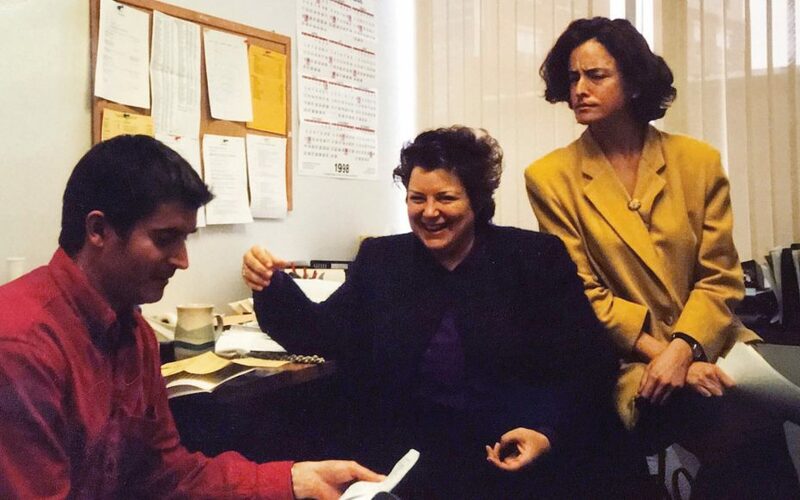 1996: Clinical offerings expand with the launch of Professor Francine Sherman’s Juvenile Rights Advocacy Project, which provides legal and social work services to court-involved teens and teens in detention, and seeks juvenile justice reform. 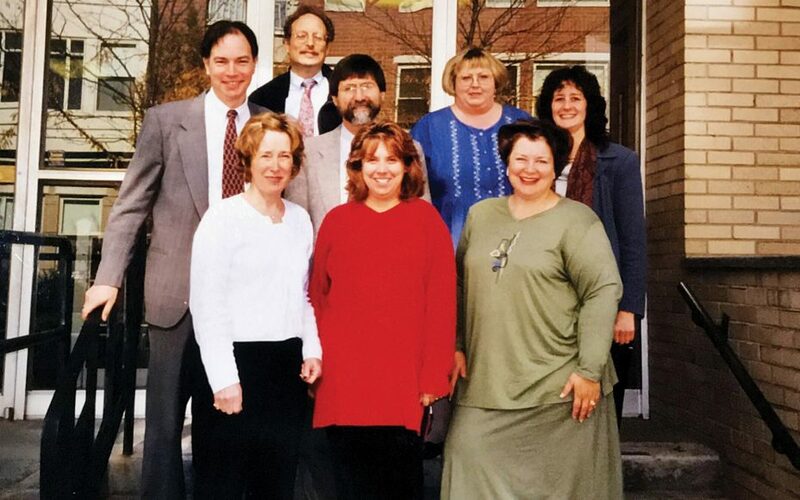 1998–1999: Core LAB clinics branch into specialties. 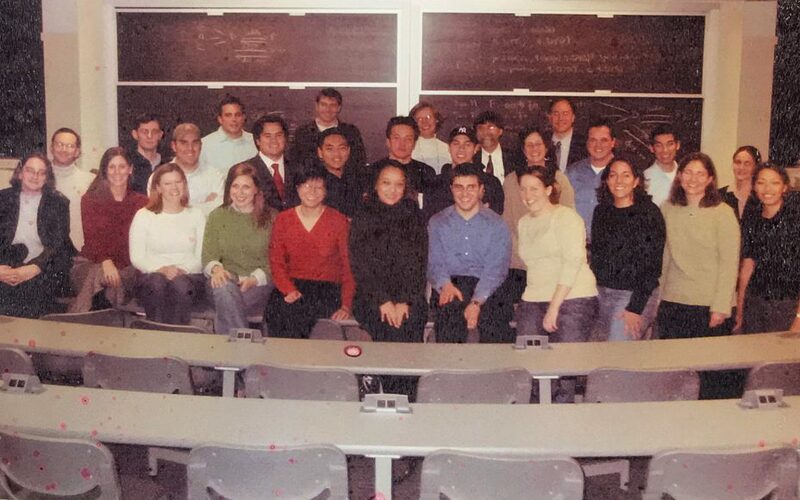 Students in the renamed Civil Litigation Clinic (now a nine-credit course) represent clients in family law matters, landlord-tenant disputes, and public benefits appeals. The Homelessness Litigation Clinic (now the Housing Clinic) is added to parallel the spring semester’s Women and the Law course. Students represent clients in matters involving eviction, foreclosure, and access to government-funded housing. 2004: West publishes the second edition of Lawyers as Counselors, A Client-Centered Approach, co-authored by BC Law’s Paul Tremblay, with David Binder, Paul Bergman, and Susan Price. 2007: Carnegie Corporation publishes “Educating Lawyers: Preparation for the Profession of Law,” which urges law schools to more fully incorporate experiential learning, especially legal education clinics, into their curricula. 2006: LAB dissolves as a separate corporate entity and is absorbed into the University. 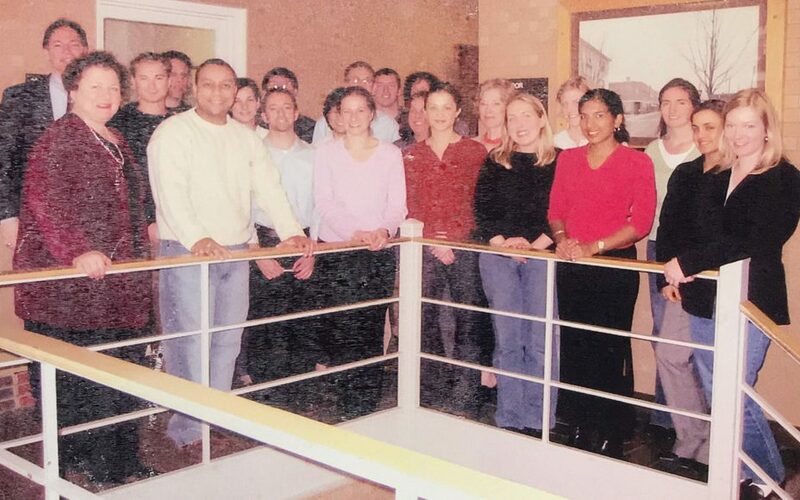 2008: Students interested in empowering poor communities propose a clinic for community development. In response, LAB launches the Community Enterprise Clinic (CEC) to help poor and low-income people start businesses and non-profits. 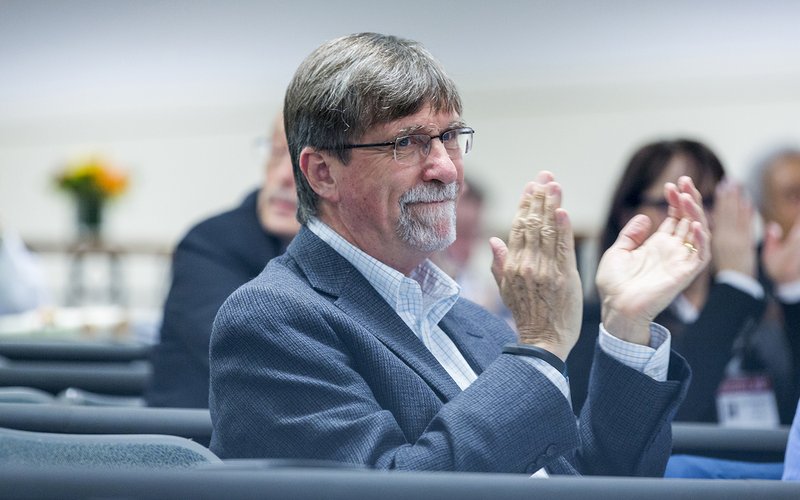 2011–2012: Reflecting its stature as a thought-leader in the field, BC Law hosts a symposium on experiential learning attended by legal scholars and clinical law teachers from around the country. 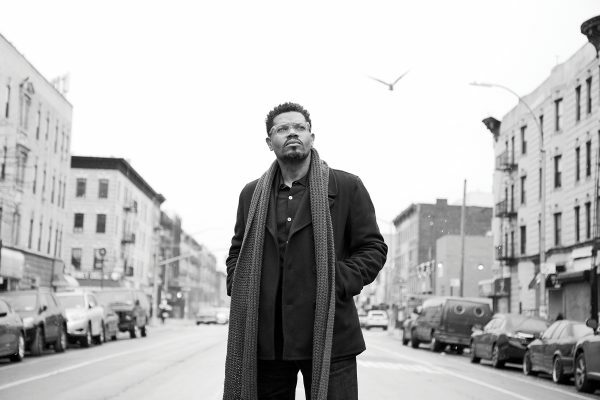 Symposium papers are published in the Boston College Journal of Law & Social Justice (Vol. 32, April 2012). 2012: The CEC enters into a formal agreement with the law firm Nutter McClennan & Fish for pro bono guidance and mentoring of students. Other law firms helping the CEC are Nixon Peabody, Goodwin, Ropes & Gray, Morgan Lewis, and Cooley. 2013: The Civil Litigation Clinic launches a “Lawyer for the Day” program, in Waltham District Court, to provide free legal assistance to pro se parties in eviction cases. 2013: West publishes Introduction to Transactional Lawyering Practice, co-authored by Professor Tremblay with Alicia Alvarez ’85. 2013: Kari Hong launches the Ninth Circuit Appellate Program, a clinic in which students represent non-citizens with criminal convictions and argue their immigration appeals in federal court. 2014: Sharon Beckman launches the BC Innocence Program, which engages students in direct client representation, policy reform efforts, and scholarship. It is the only law school innocence clinic in New England accepted as a member of the Innocence Network. 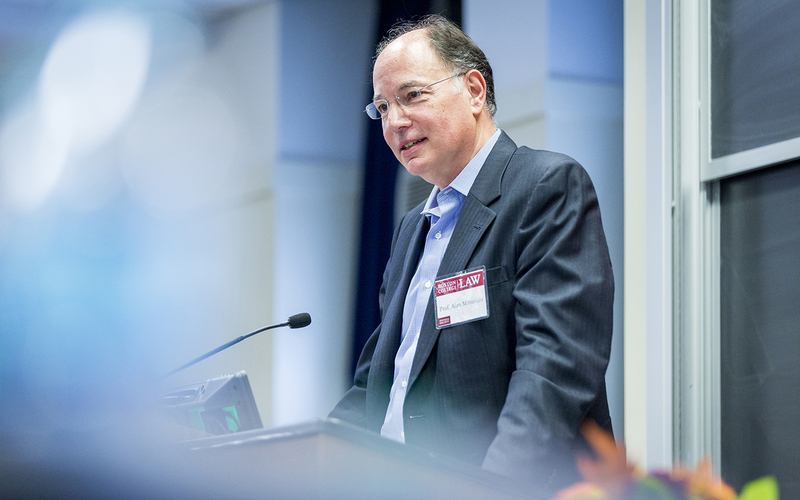 2014: BC Law forms the Center for Experiential Learning. The center brings all of the Law School’s clinical legal education programs, including LAB, and also other experiential teaching programs, together into a suite of law offices on campus. 2014: The American Bar Association establishes that accredited law schools must require students to complete a minimum of six credit hours of experiential learning. “Experiential learning” includes law clinics. 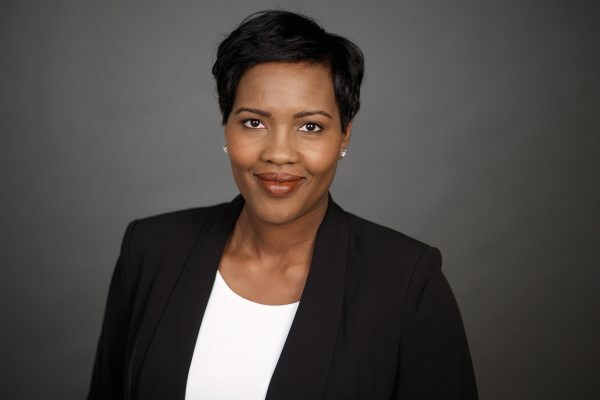 2016: Lynnise Pantin creates the Entrepreneurship and Innovation Clinic (EIC). Students advise emerging social entrepreneurs, tech founders, authors, filmmakers, and musicians on intellectual property, licensing, regulation, and corporate formation. 2017: Frank Herrmann, SJ, launches the Prison Disciplinary Clinic. Students provide representation at hearings to inmates in Massachusetts state prisons who are charged with violations of prison rules. 2017: Brian Quinn creates the Amicus Brief Clinic, BC Law’s first “pop-up” clinic, which enables clinical faculty and students to nimbly weigh in on important court appeals as they arise. 2018: Fifty years since LAB’s founding, BC Law has a robust clinical legal education program, with ten clinics operating out of a significant teaching law firm within the Law School. Students are mentored by award-winning clinical legal faculty, handle a wide range of court, administrative, and transactional matters, and regularly appear before federal and state courts, and federal and state agencies.